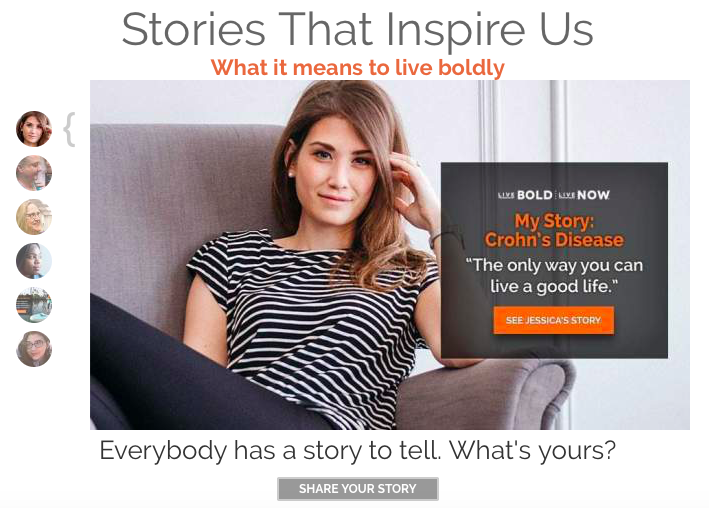 Client Remedy Health Media’s “chief storytelling officer” Jim Curtis learned the importance of telling your story by… not telling his. As he details in his interview with Fast Company’s Lydia Dishman, Curtis suffers from mysterious chronic pain that he concealed for many years while on Wall Street. It was only after joining Remedy Health in 2010 that he began to open up about his illness – which turned everything around. He introduced the idea of patients’ telling their stories and sharing their experiences, invigorating the HealthCentral online community. You can read more about Curtis’ inspiring story in his book The Stimulati Experience.